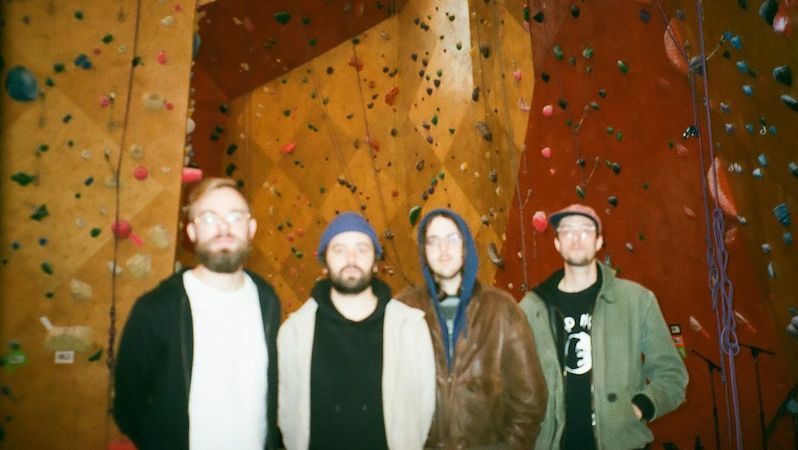 Following the release of their latest album last October, and as they gear up to begin their UK and European tour, Cleveland’s Cloud Nothings have released a stunning live session, shot by Audiotree in a climbing centre in Brooklyn. Audiotree said of the session: "On the 14th of December, 2018, Cloud Nothings and the Audiotree Far Out crew traveled to Brooklyn Boulders to film a live performance of select songs from the band's recent release "Last Burning Building". The colorful backdrop and cavernous walls provided a pristine atmosphere to capture Cloud Nothings' ferocious sound." Cloud Nothings are currently on their way over the Atlantic to Europe for their tour which starts this weekend, including London's EartH on 31st January (Tickets available HERE).